Saudi Aramco is about to embark on a lavish shopping spree here in the U.S. and their pockets are lined seriously deep—to the tune of $150 billion. Reese Energy Consulting today is studying the oil giant’s announcement at the World Economic Forum on Tuesday to become a main global player and natural gas exporter by acquiring assets in the U.S. 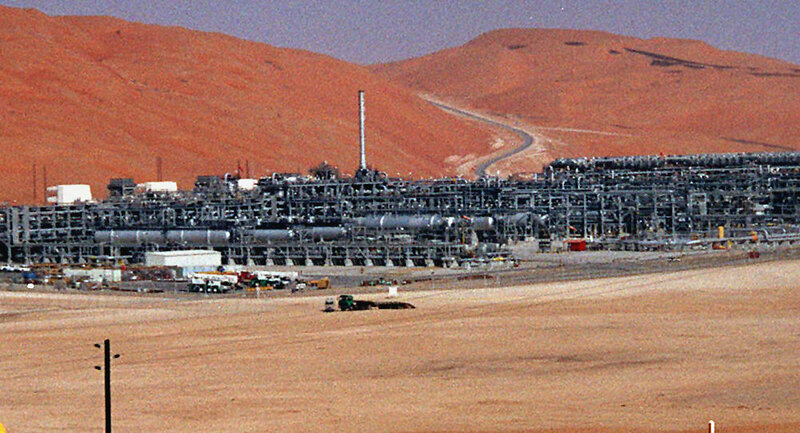 Most of Aramco’s natural gas production is used domestically to fuel the country’s growing industries. The company’s CEO said, “Aramco’s international gas team has been given an open platform to look at gas acquisitions (in the U.S.) along the whole supply chain. They have been given significant financial firepower—in the billions of dollars.” He added that investing in the U.S. gas and petrochemical sector has become “very lucrative” due to our abundant ethane resources. Aramco already owns Motiva, the nation’s largest oil refinery located in Port Arthur, Texas.